At Unitek Solusi, we learn about our customers’ businesses, we understand their operational problems, and we advice on technological choice to solve their business problems. Managing a large fleet with all kind of operational issues and drivers’ behavior can be challenging. However with the right solution, these issues can be well managed. Differing ourselves from most GPS Providers, we understand your operational issues and implement a solution specific for your operation. With a team consisting of technical experts as well as experts in logistics, our Fleet Management Solution is designed to gain back control of your fleet. 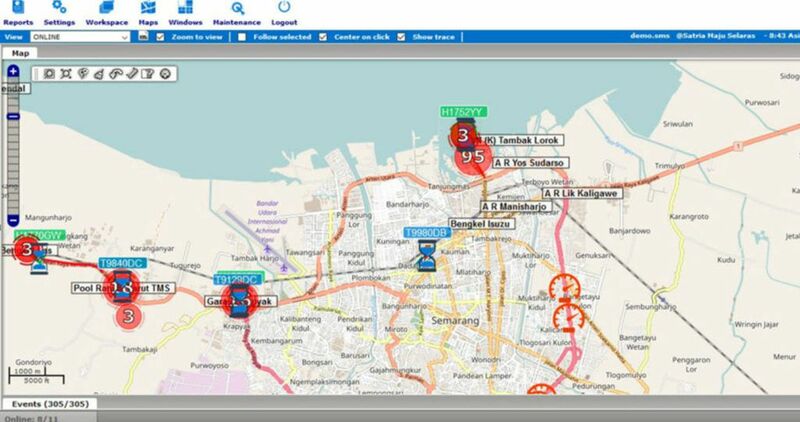 Read more about our Matabumi Fleet Management System. 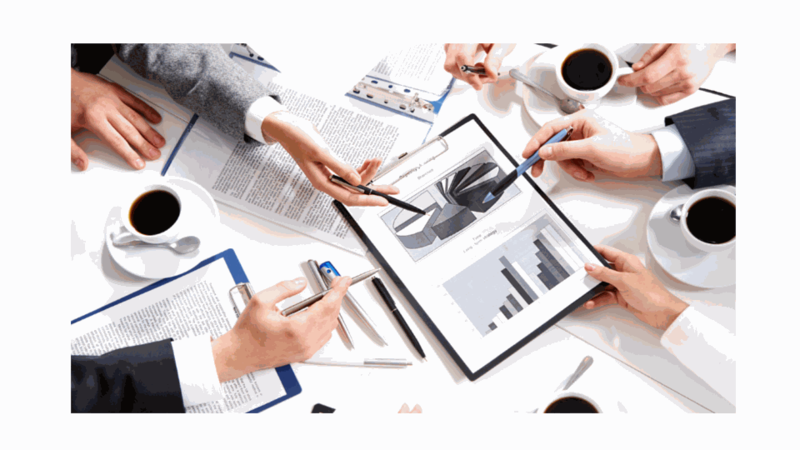 We believe that companies should focus on their businesses; not on sales administration and creating invoices. Our invoice system, which also support Point of Sales, eases the creating and keeping track of invoices. Customers are able to view their invoices and their payments statuses online. Our Otomation service helps industries and factories look at their manual processes and provide solution to automate their processes. With automation, processes are streamlined increasing the productivity while keeping a consistent production quality. The Otomation solution is a customized service tailored to match your business process. Our Web App Hosting offering is targeted for “hosting and maintaining” your Web Applications in the Cloud. A common misunderstanding about web hosting provider, in fact the general hosting providers are intended only to provide you with a web platform not a support to technical problem specific to your application. provide technical support and maintenance specifically for your Web Applications. Our service is tailored for each specific application and our back up is applied on application level. We ensure your Web Application runs optimally. To deliver the best solution, we team up with professionals and experienced organisations. Innovative companies grow their businesses with us.